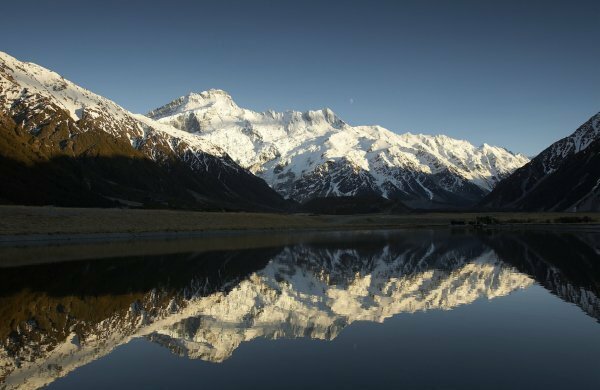 This 13 day tour follows the classic route around the South Island but with multiple night stays in Queenstown, Mt Cook and Dunedin. 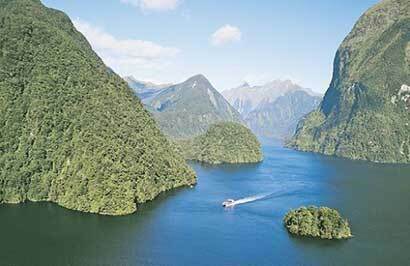 Also includes Doubtful Sound and the West Coast Glaciers as well as two scenic train journeys. Day 3: Explore the World Heritage area that is Mt. Cook National Park. Day 4: Mt Cook National Park to Dunedin. Day 5: Explore Dunedin and the Otago Peninsula. 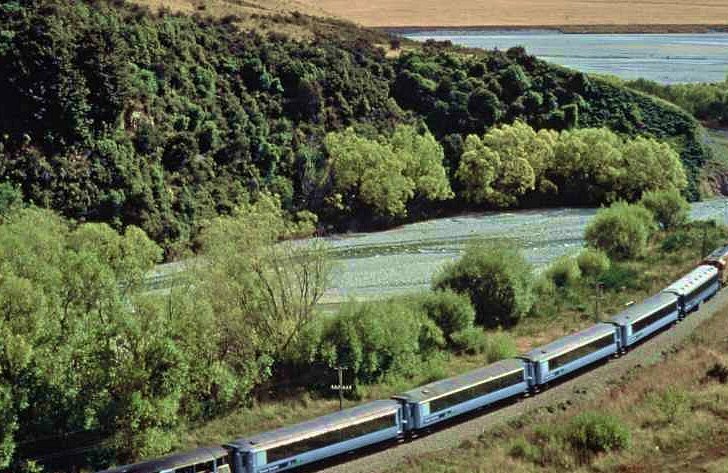 Day 6: Dunedin to Queenstown including the Taieri Gorge scenic train . Day 8: Doubtful Sound overnight cruise with Real Journeys. Day 9: Return to Queenstown from Doubtful Sound. Day 10: Queenstown to Franz Josef Glacier by Newmans coach. 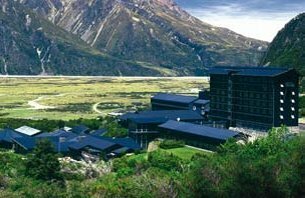 Day 11: Explore Franz Josef and the Glacier region. Day 12: Franz Josef to Greymouth train station, Tranz Alpine train to Christchurch . 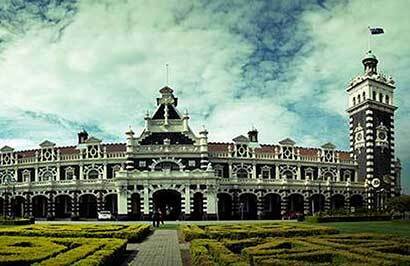 Day 13: Depart Christchurch today.